Dudley Youth Club has been running for over 2 years and has grown from strength to strength in that time. We meet on a Sunday morning between 10am and noon where children and parents get very involved in running the club. The children range from age 1 to 12 and enjoy various activities. These include learning Gujarati words/phrases/numbers, quizzes, games, learning prayers and mantras and learning about Hinduism. We have taken the children on trips to the zoo, bowling, cinema, swimming, parks and to Weston Super Mare. We also do gardening; arts and crafts, play games, sports and have done some baking! We would love to build on that with your help and encourage more children, parents and volunteers to come along to help us to develop our Youth together and help them become one big Dudley Youth Club family. If you are interested in getting involved, would like to bring your child along or would like more information please fill in the form on this page. Namaste and Jai Shree Krishna. 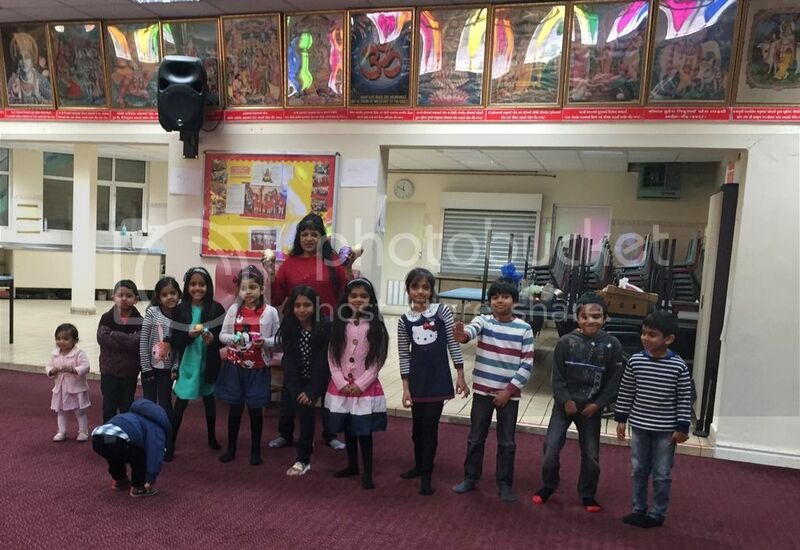 As you are all aware, Shree Mandhata Samaj Dudley in collaboration with The Association of Mandhata Samaj UK (AMSUK) hosted the 2014 AGM/Sammelan Event in Dudley. The event was held at the Dudley College, The Broadway, Dudley, DY1 4AS on Sunday 21st September 2014. Please fill in the form below if you would any information about the Youth Club.